Strumpshaw Fen is a beautiful nature reserve located on The River Yare, 10 miles from Norwich and only 2 miles from Swallowdale. Why not take a stroll through the landscape of woodlands, meadows and reedbeds. 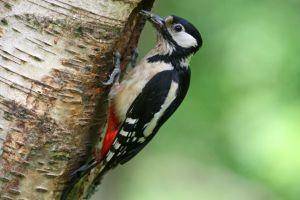 If you enjoy watching birds and wildlife then you are in for a treat. Birds often spotted include Marsh Harriers, Kingfishers and Osprey. Wildlife often seen include Lizards, Muntjac Deer and the occasional otter. There is a beautiful display of wild flowers in the spring and summer which include six species of orchid. There are also butterflies and up 20 varieties of dragonfly. If you fancy a peaceful stroll down to the river to sit and watch the world go by in a relaxed environment, then look no further. In addition if you are visiting with children, activities are available which include pond dipping and family trails. Strumpshaw Fen is managed by the RSPB. 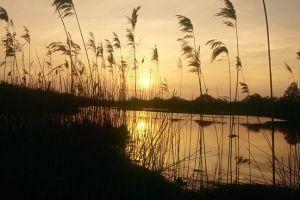 So no matter what time of the year you visit the Norfolk Broads, it is well worth a visit.